This post is going to be short and sweet. It’s Cyber Monday, the biggest online shopping day of the year! 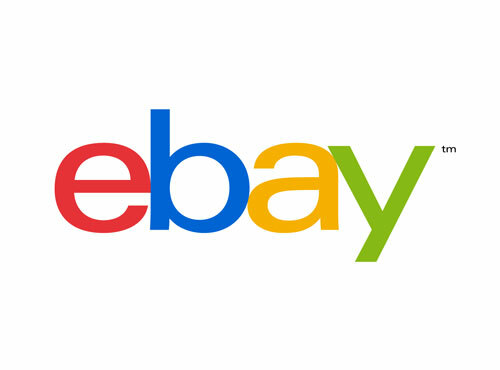 One of the best stops is www.cybermonday.com to search for today’s great deals. If you plan on shipping to one of our KinekPoints you can always keep that Christmas gift a surprise. Who doesn’t want to save big and completely surprise their loved one? Happy Cyber Monday from team Kinek. New York Mailbox – Open on Saturday Sept 1, from 9 am to 2 pm and on Monday from 9 AM to 4 pm. New Partner: Balsam Hill Christmas Tree Co.
We’re happy to announce Balsam Hill Christmas Tree Co. as our latest e-commerce partner to leverage Kinek’s Canadian Border Network for cheaper shipping to Canadian customers. It may be July, but there is no better time to find deals on Christmas trees (artificial ones that is), wreaths, and decorations. Balsam Hill sells some of the most realistic, premium artificial Christmas trees on the market. You don’t have to take our word for it either, they are routinely featured throughout the media and their trees are featured in hotels and embassies around the world. Be sure to check out their site and bookmark it for the holiday season! A couple weeks back we posted about our coverage on CBC. We are proud to announce that we were also featured on the July 2nd episode of Lang & O’Leary. Below is a clip of the episode where Amanda Lang talks with Kinek CEO Kerry McLellan about the service and how Kinek is positioning itself for future endeavours. Kinek featured on Lang & O’Leary from Kinek on Vimeo. For all our Canadian cross border shoppers, we’ve pulled together the holiday hours of our Border KinekPoints and posted them below. Some of them are closed for Canada Day as well so be sure to double check these hours before driving down to pick up your packages. If you’re anything like us, the second after you buy something online you want to know when it’ll be delivered. Actually, we want to know more than that. We want to know where it is, where it’s been, who’s shipping it, and just about any other detail available. Oh, and we want to know all of that as soon as it happens, wherever we are. That’s precisely why we built package tracking and notifications directly into the Kinek web and mobile apps. Now when you order something online you can add the tracking number (UPS, FedEx, Canada Post, or USPS) to your Kinek account and we’ll monitor it’s status for you. 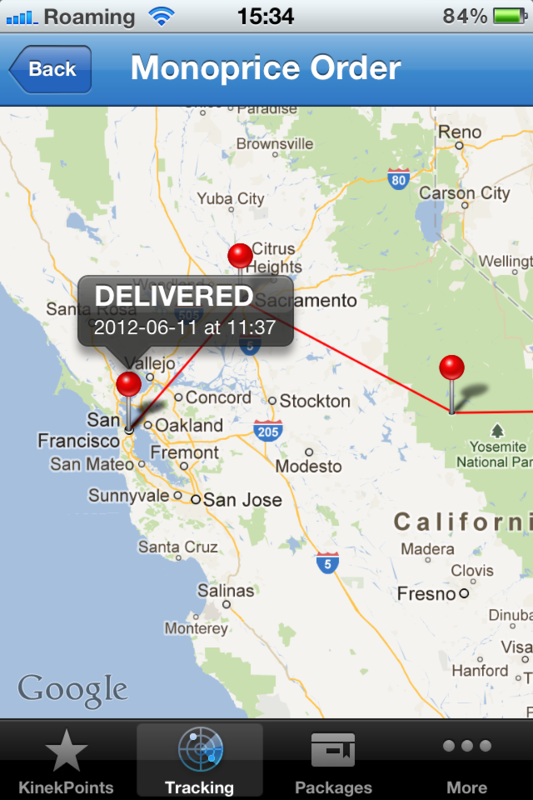 No more checking the courier’s site every hour to see if the package has moved. Sit back, relax. and wait for your Kinek Tracking email, text message, or iPhone/Android Push notification to arrive. Adding your tracking number is super simple. The easiest way to add a number to your account is by forwarding your Shipping Confirmation email (which includes the tracking number) to [email protected] and the number will automatically be added to your account. Just be sure to send the email from the same address you used to create your Kinek account. You can also copy and paste the tracking number directly into the Kinek iPhone or Android app by tapping on the “Tracking” tab, or by visiting the “Tracking” section of the web app. New Partner: Clean Energy Brands! We’ve partnered with Clean Energy Brands to enable Canadians to shop Clean Energy’s large selection of alternative energy products and then pick-up their order at the nearest Border KinekPoint. If you’re interested in making your house or cottage more energy efficient, or taking it completely off the grid, it’s well worth checking out Clean Energy Brands. They have a huge selection of everything from roof mounted solar panels, batteries, cabling, and even weather monitoring equipment. There’s no longer the worry about how much international shipping and brokerage will cost as Clean Energy Brands promotes the use of our US Border KinekPoint Network. You can use any of our 28 Border KinekPoints as your personal US shipping address to avoid international shipping fees. We’ll of course provide you updates on your package tracking and notify you as soon as the order is delivered. We’ll store your packages for 30 days, giving you lots of time to swing by and pick them up. Hey Everyone! CBC news ran a story on Kinek which has sent a TON of traffic our way. To be honest, it was more than we expected and it’s had the unfortunate result of reducing our site to a crawl, if not outright crash. We thank you for your patience because know a ton of you are trying to learn more about the service and sign up. We’re working hard on our end to bring the site back to life and cope with the “new normal” of traffic. We’ll keep you posted via Twitter and Facebook.